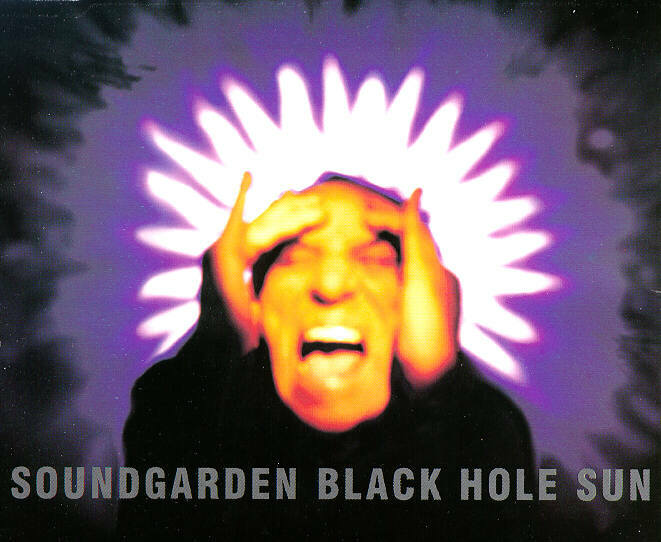 “Black Hole Sun” was the third single released from the 1994 Soundgarden album, Superunknown, and most likely their most popular song. Ever wonder where the title “Black Hole Sun” came from??? 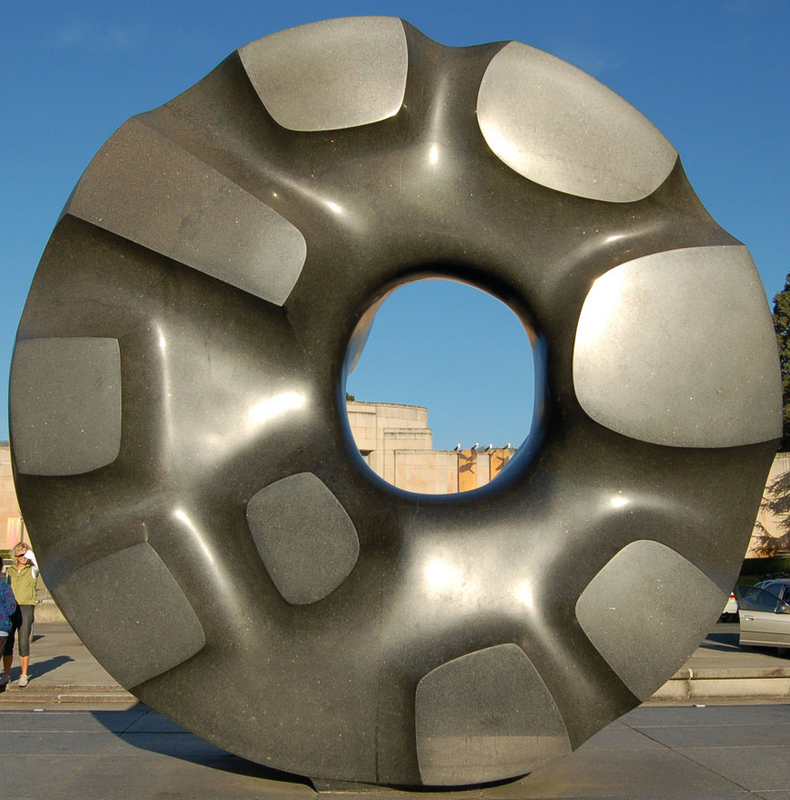 The inspiration for the song title came from “Black Sun”, a 1969 sculpture by Isamu Noguchi located in Seattle, Washington’s Volunteer Park. 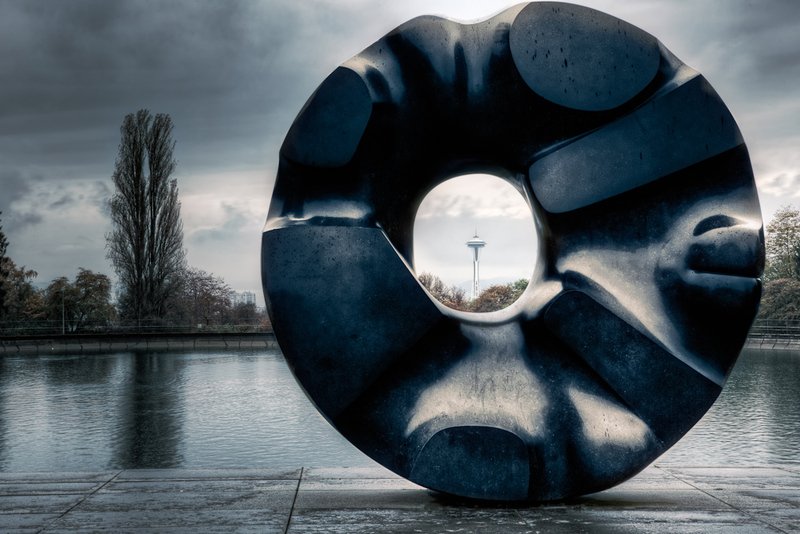 The sculpture looks down from Capitol Hill to the Space Needle.